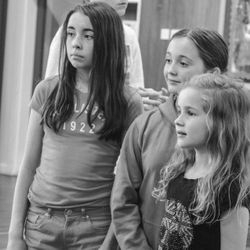 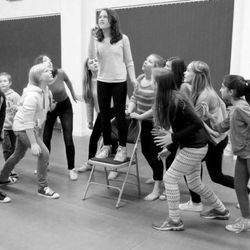 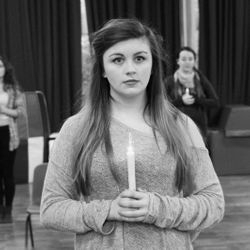 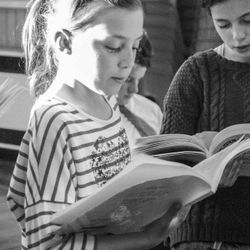 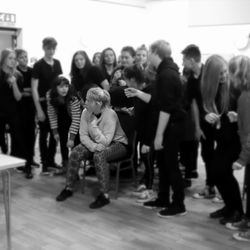 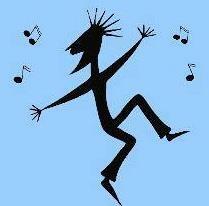 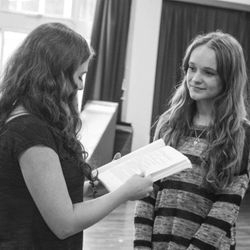 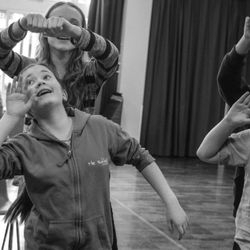 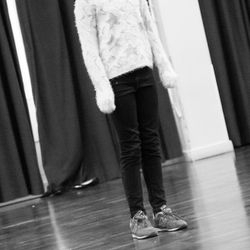 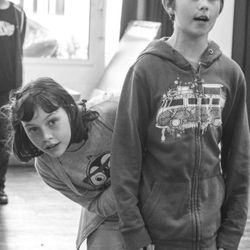 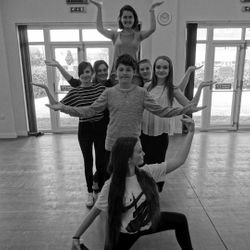 We are a successful youth theatre based in Eastleigh, Hampshire. 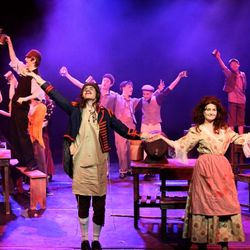 We produce two productions annually and we are very proud of the NODA and Curtain Call awards we have been received over the last 18 years. 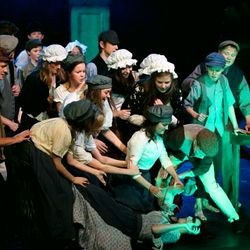 Thanks to our generous audiences, we also support local charities, currently the Murray Parish Trust. 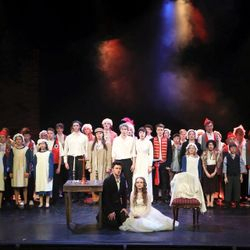 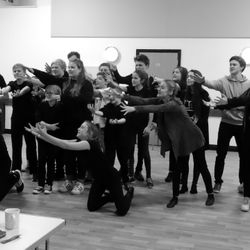 We are the junior section of EOMS (Eastleigh Operatic and Musical Society). 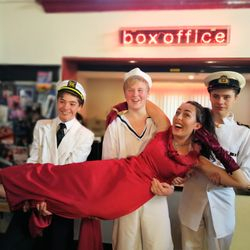 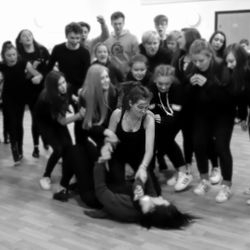 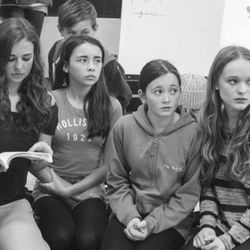 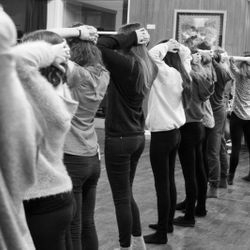 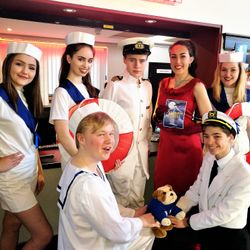 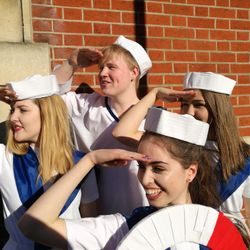 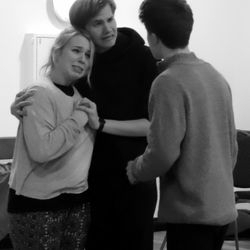 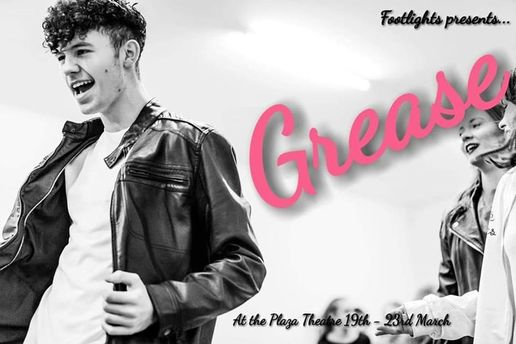 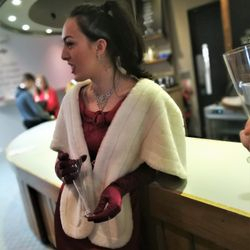 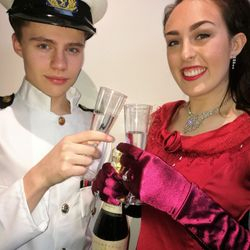 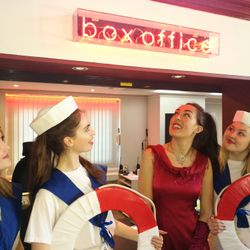 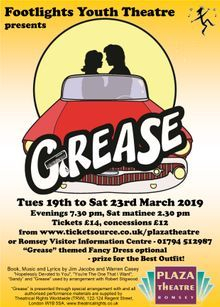 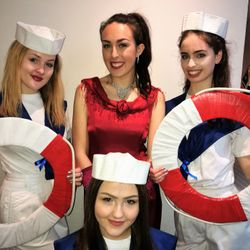 Footlights Youth Theatre present GREASE, at the Plaza Theatre, Romsey, Tuesday 19th to Saturday 23rd March 2019. 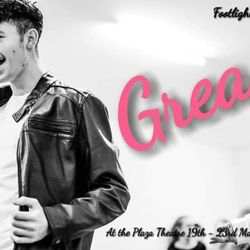 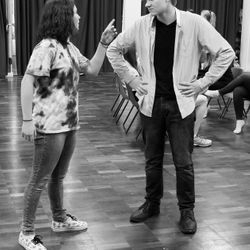 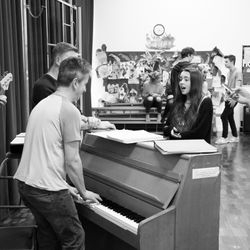 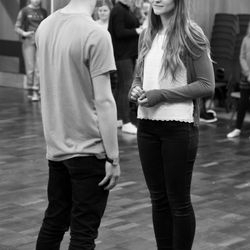 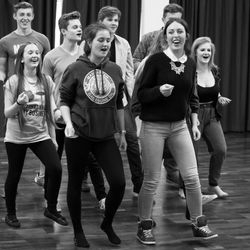 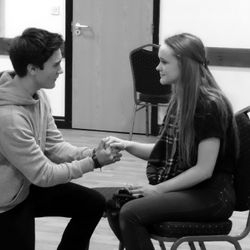 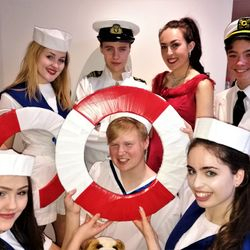 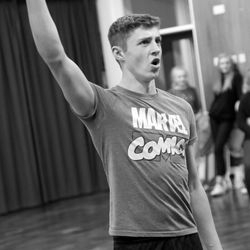 With hits such as Hopelessly Devoted to You, Greased Lightnin’ and You’re the One That I Want, Footlights Youth Theatre bring their energy, vitality and musical excellence to this musical classic!